While the subject of grinding is frequently covered in many of the mainstream manufacturing magazines, dgs saw an untapped opportunity for UNITED GRINDING to supply more consistent and in-depth coverage of this important market segment. The Grind is a quarterly magazine that provides information on grinding and business solutions including training, applications support, preventive maintenance, real-world customer solutions and industry news. Since its initial launch nearly fifteen years ago, we have helped UNITED GRINDING evolve the publication into an insightful magazine that rivals other trade journals, combining UNITED GRINDING-specific information with content supplied by guest contributors and leading experts in the industry. 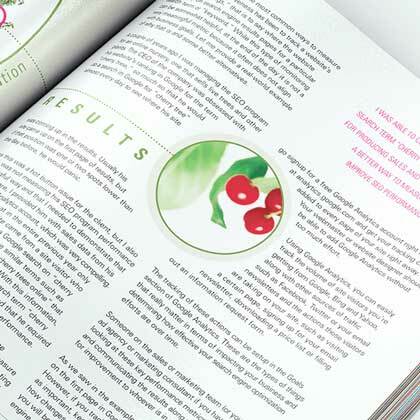 Using our extensive knowledge and experience in trade publishing, dgs developed a repeatable process to ensure consistent publishing of the magazine, help drive content development, generate interest from guest writers and advertisers and control cost. 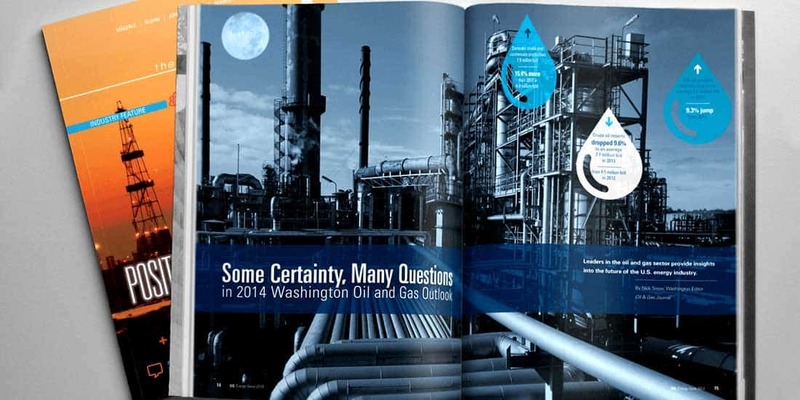 As part of our commitment to continuous improvement, we have recently rolled out a sophisticated new design and optimized production to shorten the project lifecycle and deliver the magazine to market even more quickly. 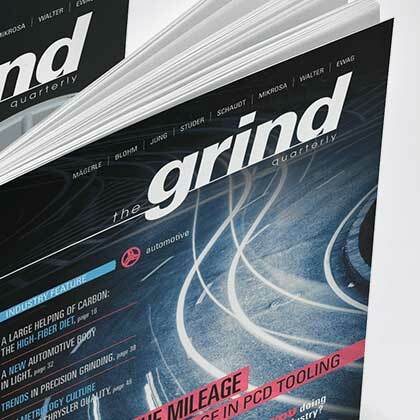 The Grind continues to be the leading publication of its kind in the industry, and was used by UNITED GRINDING as the primary takeaway provided to customers during IMTS 2014.